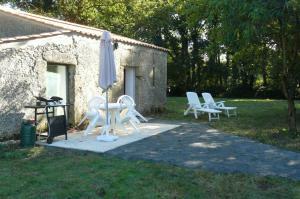 Lovely gite, quiet location for exploring vendee. Great facilities and sleeps 4 comfortably. The owner was friendly and allowed us early access to property. Self catering had all the appliances and ample space. Clean and plenty of bed linen. Excellent accueil par le propriétaire. Très joli endroit calme et hébergement de qualité. Tranquillité assurée. Site très agréable et bien situé par rapport aux commerces. A découvrir. Propriétaire chaleureux. 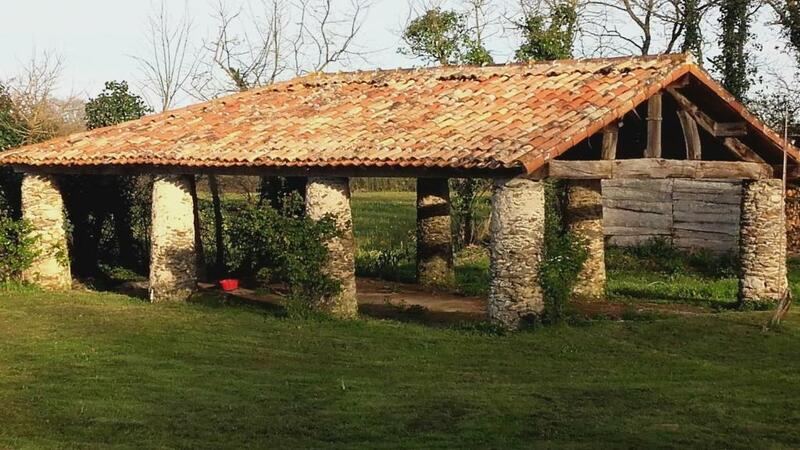 Ancienne bergerie transformée en petit logement avec tout le nécessaire pour passer un bon sejour. Tres calme et cadre sympathique. L'accueil très agréable. L'emplacement tranquille et pas trop loin de la mer. nous avons apprécié le calme.la verdure le cadre en général. la location rien à dire. tous impeccable. Nous avons aimé le confort, tres bien accueilli par les propriétaires, tres beau site calme, agréable, bonnes explications. Merci je pense que je reviendrai avec grand plaisir. Lock in a great price for Top Vacances – rated 9.1 by recent guests! One of our best sellers in Sallertaine! 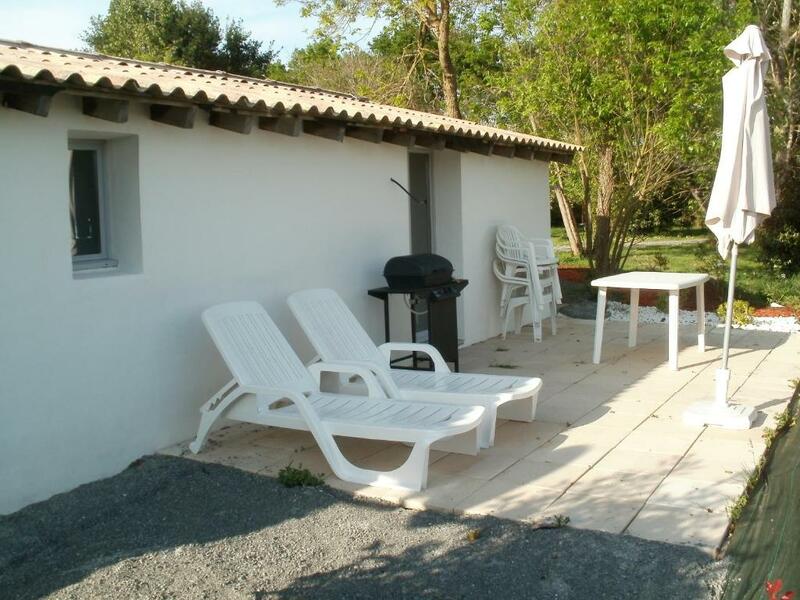 Top Vacances offers self-catering holiday homes set on a renovated stud farm, just outside the town of Challans. Free WiFi access and free private parking are provided on site, and barbecue facilities are available. Set in the park, the holiday homes and mobile homes all an LCD TV with satellite channels and DVD player in the lounge. Each accommodations has a private bathroom that comes with a shower. In the accommodations’s kitchen you will find an oven with stovetop, a microwave and a fridge. Shops and supermarkets can be found 2.5 mi away. Popular activities in the surrounding area include hiking and cycling, and the seaside town of Saint-Jean-de-Monts is 12 mi away. 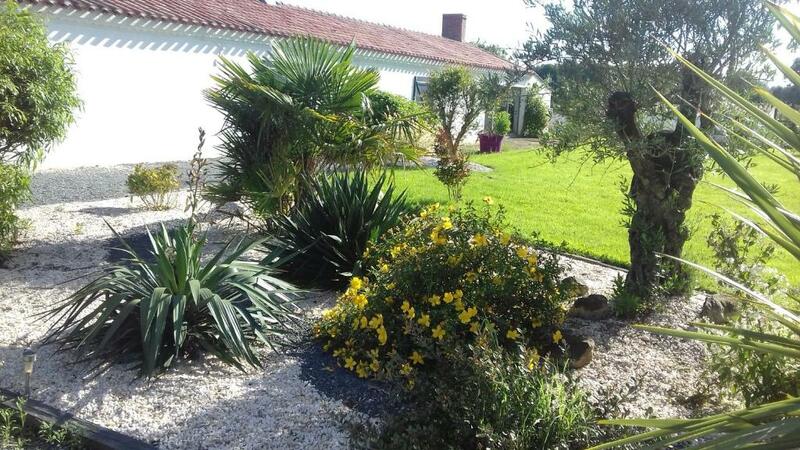 This property is 24 mi from Nantes Atlantique Airport. This property is also rated for the best value in Sallertaine! Guests are getting more for their money when compared to other properties in this city. When would you like to stay at Top Vacances? 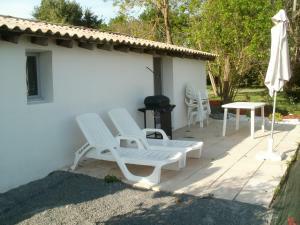 This holiday home has a seating area with an LCD TV, a barbecue and a fully equipped kitchen. This mobile home has 2 bedrooms, a seating area with satellite TV and an equipped kitchenette. Nos hébergements sont situés à 2500 mètres de tout commerce (Centre Leclerc, Lidl, restaurants, McDo, Boulangerie...), en étant situés à la fois à la campagne ; notre haras est implanté sur 28 000 m2 de terrain ; ce qui donne une impression de liberté. L'endroit est très sûr car même s'il est dans un environnement à la campagne, nous sommes très proches du centre ville. House Rules Top Vacances takes special requests – add in the next step! Top Vacances accepts these cards and reserves the right to temporarily hold an amount prior to arrival. 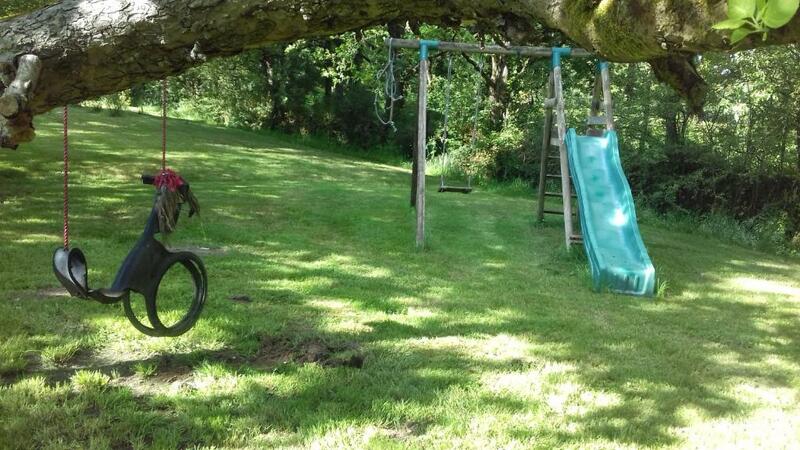 Please inform Top Vacances of your expected arrival time in advance. You can use the Special Requests box when booking, or contact the property directly using the contact details in your confirmation. No oven. Bedding and towels not supplied (although this was advised in advance). No instructions on where to put rubbish.